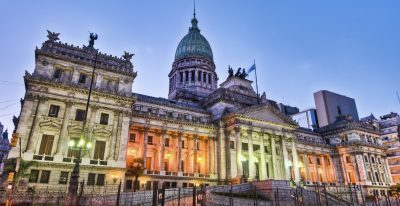 Start in the cosmopolitan city of Buenos Aires before flying to the southernmost city in the world and cruise remote Patagonian waters on a first class expedition ship. 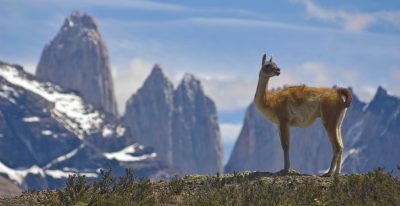 Search for penguins, guanaco, and other rare Patagonian wildlife, and circle the legendary Cape Horn and Tierra del Fuego. 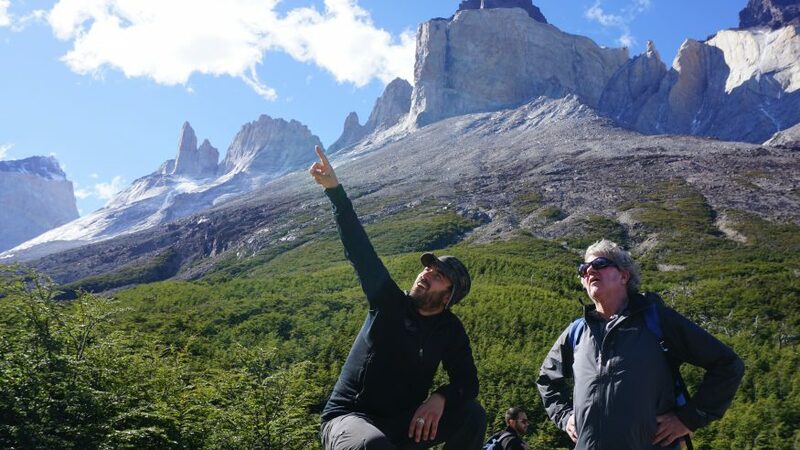 Hike in iconic Torres del Paine National Park before finishing in Chile's capital Santiago. 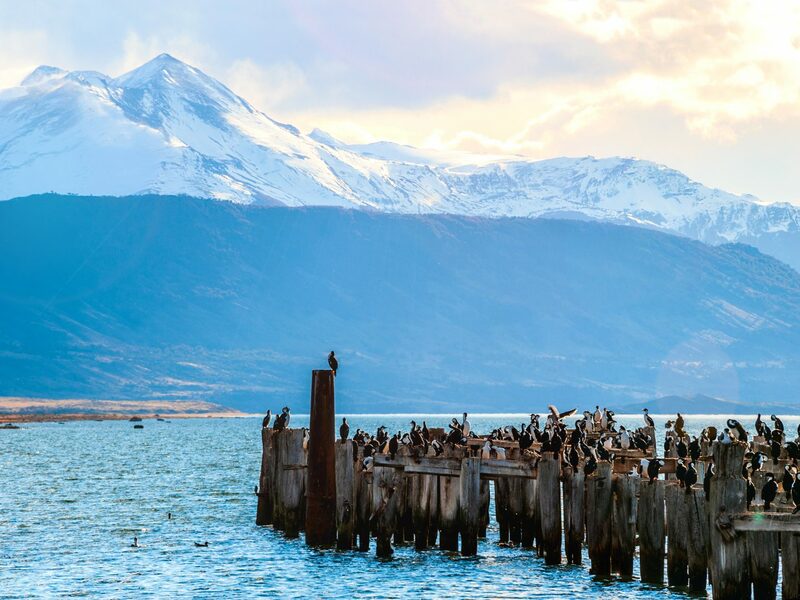 Fly to Ushuaia, the southernmost city in the world. 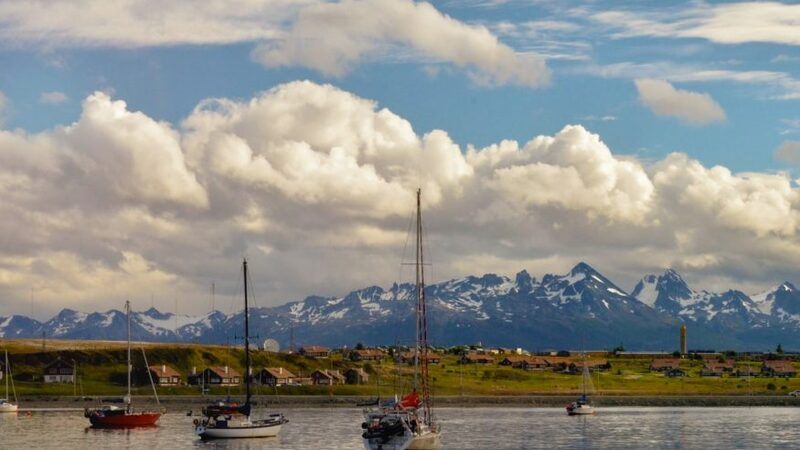 The city is located in Tierra del Fuego, so named by European sailors in the 1500s for their sighting of innumerable bonfires built by the native Yaghan people. 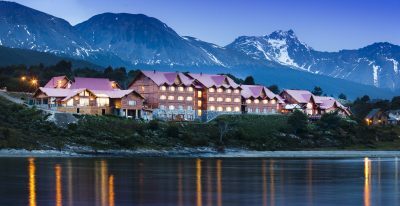 Windswept Ushuaia is surrounded by the snowcapped Martial Mountains, and your charming boutique hotel offers views out over the Beagle Channel. 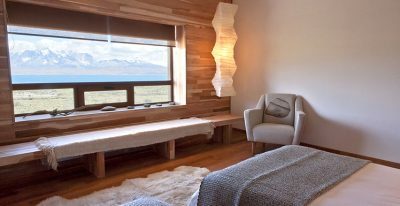 Located on the outskirts of Ushuaia and built of natural wood and stone, Los Cauquenes blends seamlessly with its natural surroundings. 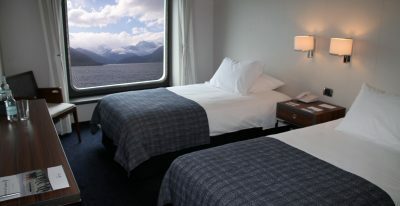 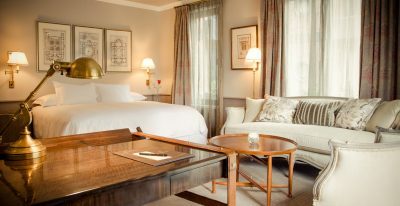 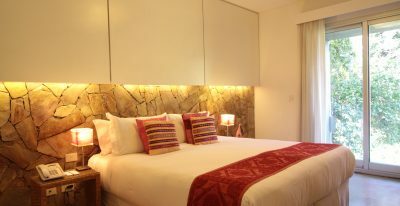 The hotel’s 54 guest rooms feature picture windows overlooking the Beagle Channel and the snowcapped peaks of the Andes. 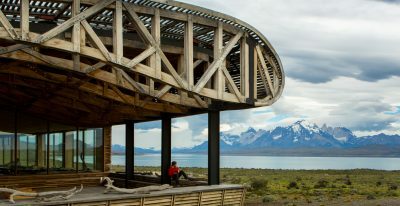 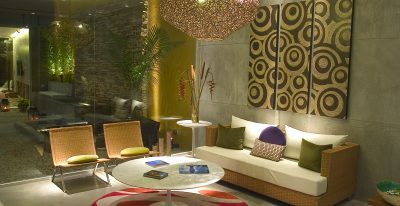 Los Cauquenes offers a restaurant and bar, fitness center, indoor/outdoor heated pool, and spa. 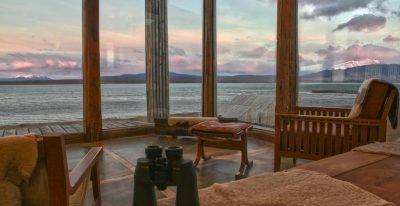 The hotel sits about 4 miles outside of Ushuaia, on the shore of the Beagle Channel, and is a refined and exceptional option as a base for exploring Tierra del Fuego. 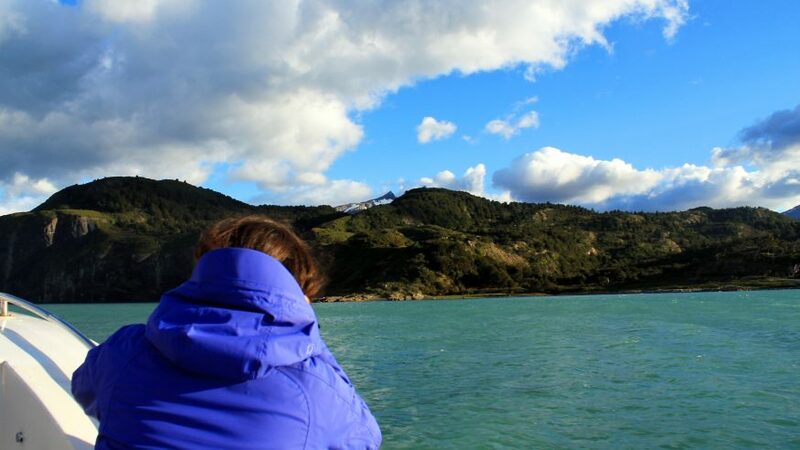 Enjoy a a private visit to Tierra del Fuego National Park with your local guide. 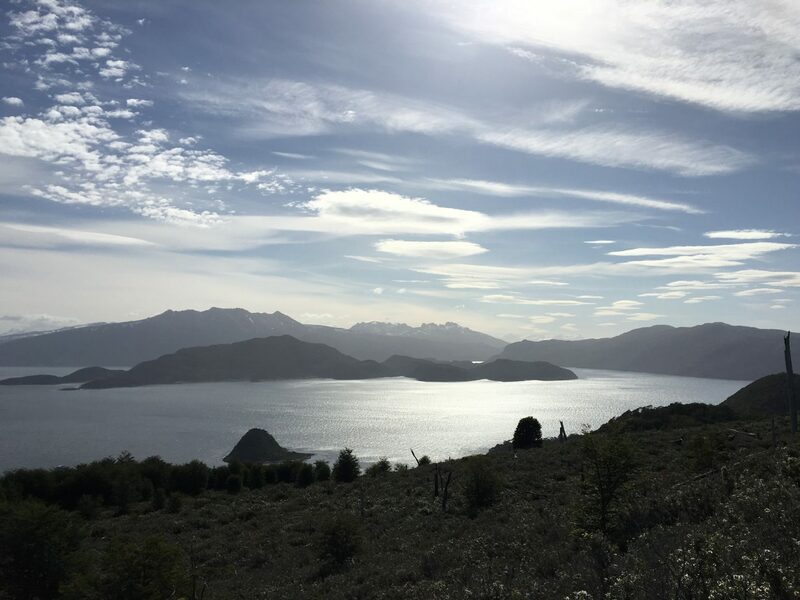 Hike the coastal trail along the shoreline, with views of the surrounding mountains, forests, and bays. 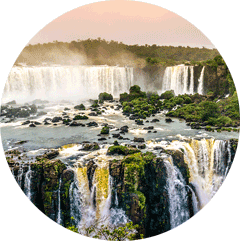 Your guide will help you make the most of your time: taking you to the best highlight areas of the park, identifying plant and animal life, and explaining the history and culture of the region. The hiking can be as active or relaxed as you like. 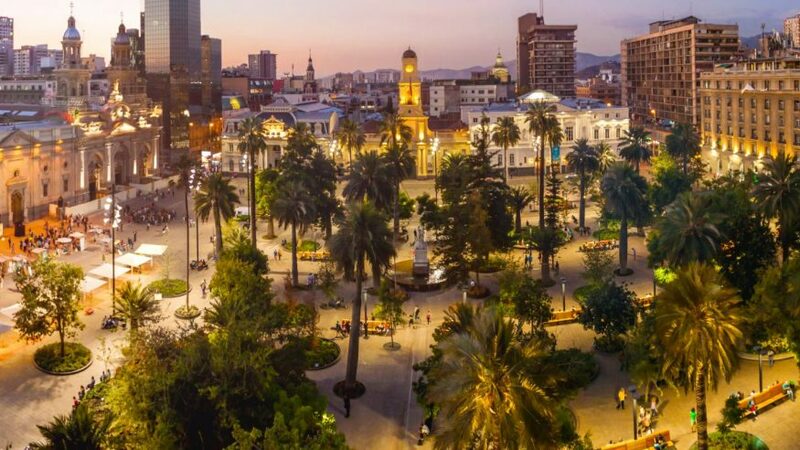 In the afternoon you can enjoy some time to explore a bit of the city before your Australis expedition cruise begins boarding at 6:00 p.m. 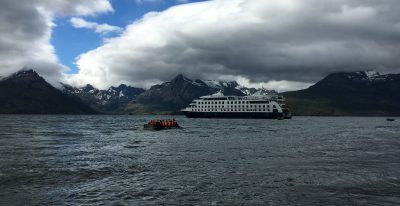 The Captain and crew will give a welcome cocktail reception on board, and immediately afterward the ship will depart for one of the remotest parts of the planet, through the Beagle Channel and the Strait of Magellan. 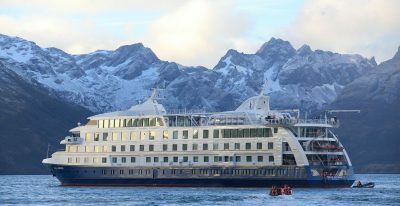 Australis Cruises let you sail through the Strait of Magellan and Beagle Channel to visit some of the remotest destinations on the planet, several of which are accessible only by boat. 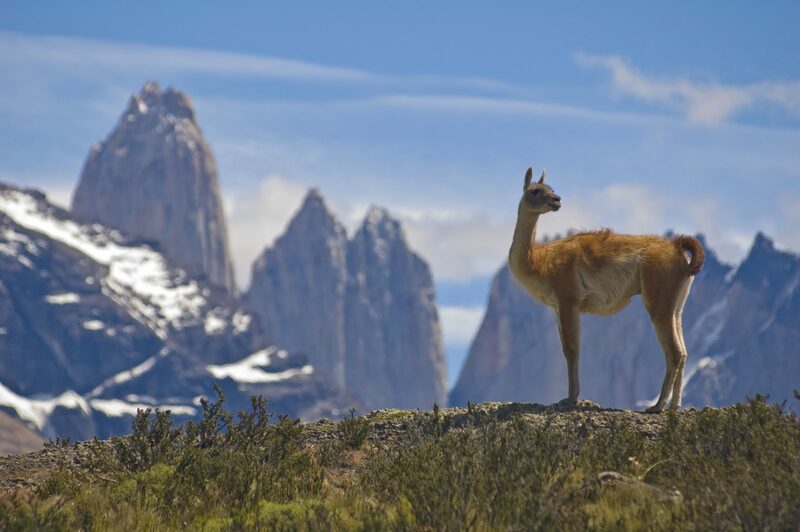 The excursions combine spectacular scenery and interesting wildlife with first class service on board. 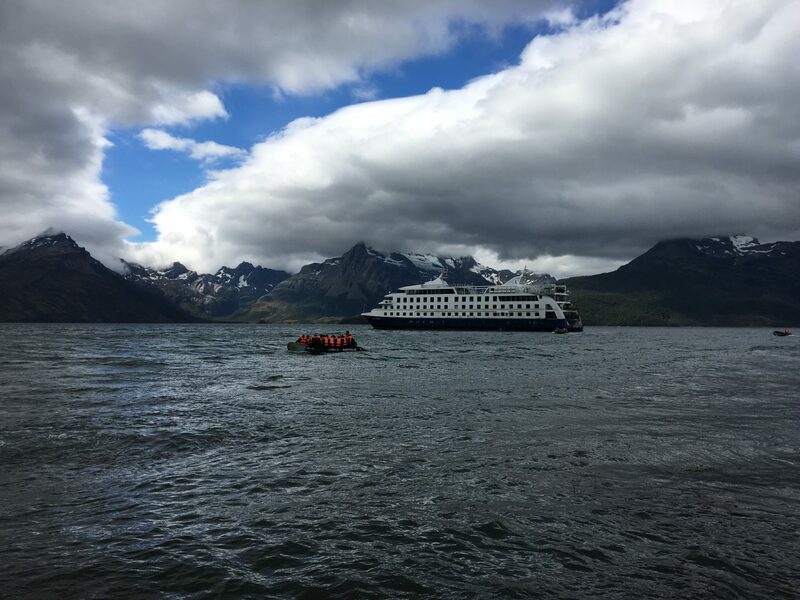 Sail through Murray Channel and Nassau Bay to reach Cape Horn National Park, where you will disembark (weather permitting). 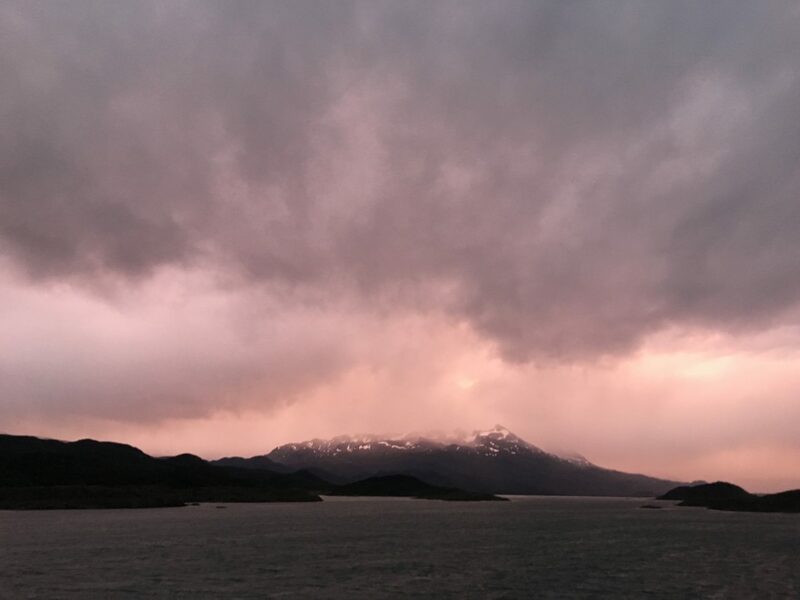 The mythical Cape Horn was discovered in 1616, and it is a sheer, 1,394 foot-high rocky promontory. 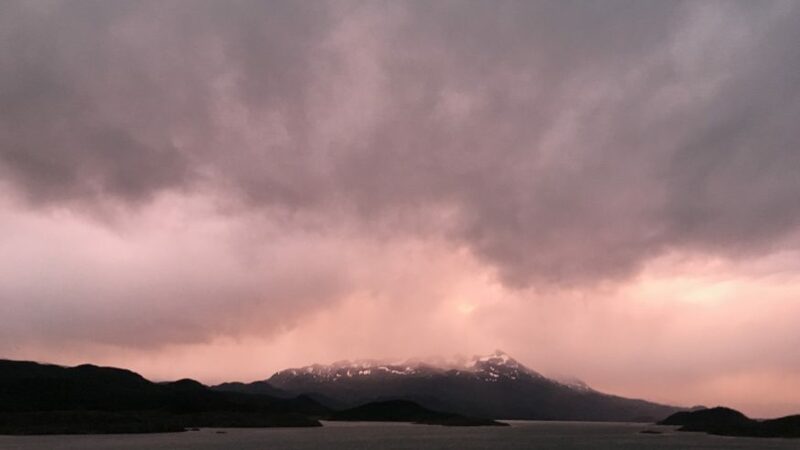 For many years it was an important navigation route between the Pacific and Atlantic oceans, and it is known as the “End of the Earth.” The park was declared a World Biosphere Reserve by UNESCO in June 2005. 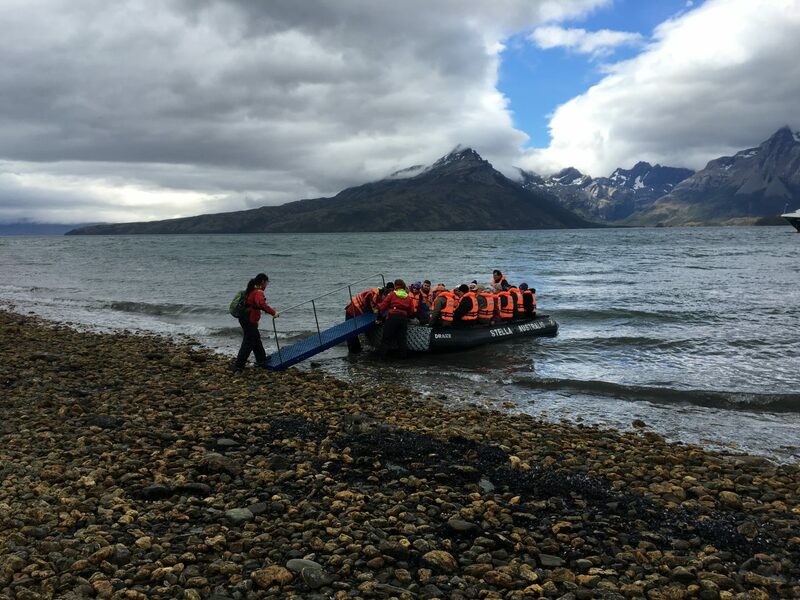 In the afternoon, go ashore at the historic Wulaia Bay, once the site of one of the region’s largest Yamana aboriginal settlements. 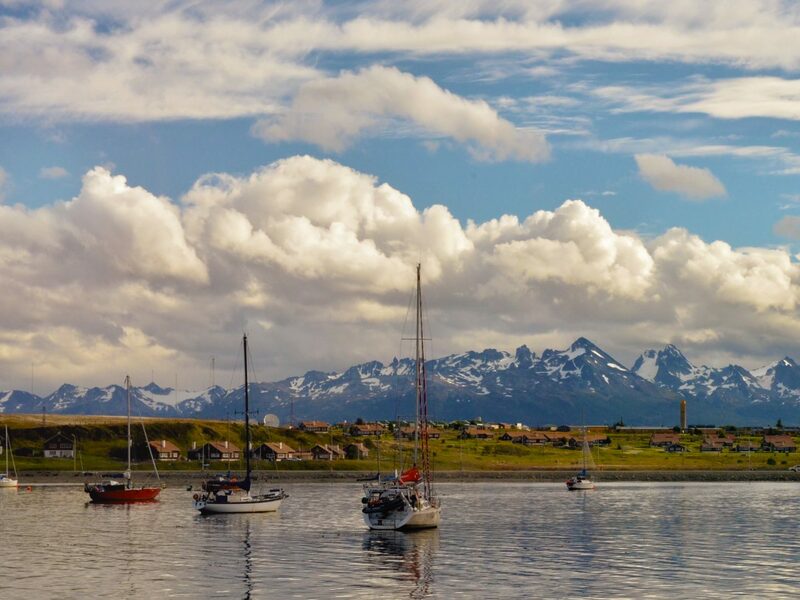 Charles Darwin landed here on January 23rd, 1833, during the voyage of the HMS Beagle. 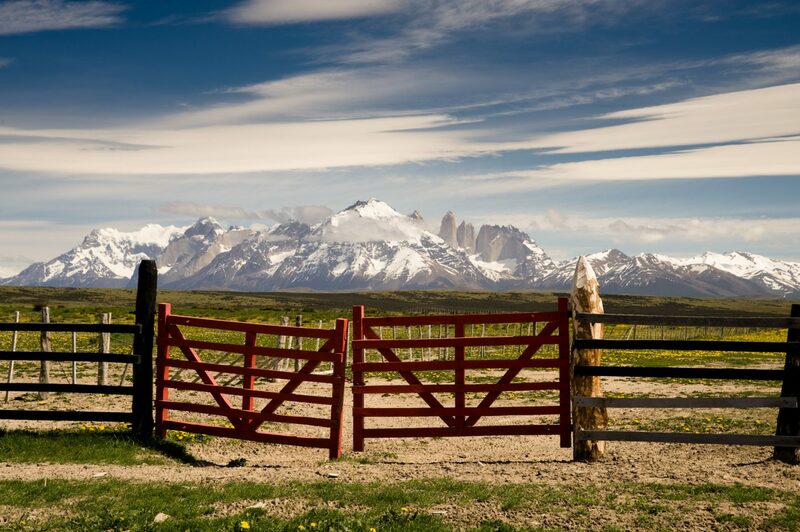 This area is renowned for the beauty of its vegetation and geography. 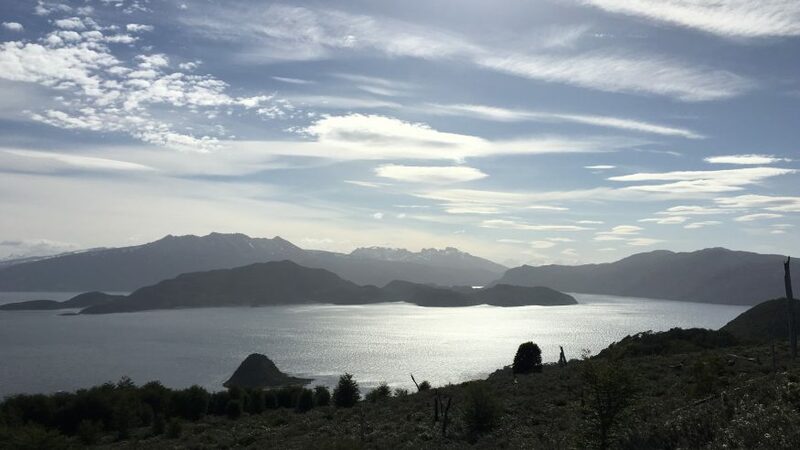 Walk through a Magellanic forest of Lengas, Coihues, Canelos, ferns, and other native vegetation to reach a lookout point. 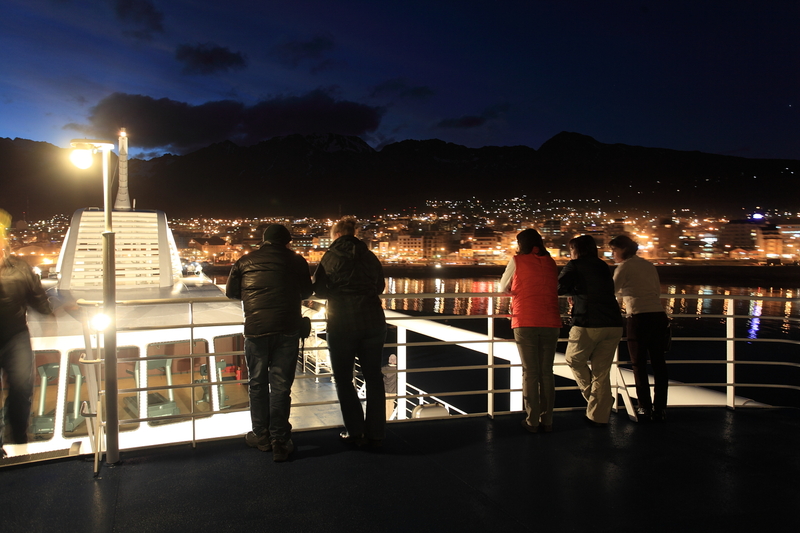 Navigate along the main part of the Beagle Channel to reach Pia Fjord, disembarking near the Pia Glacier. 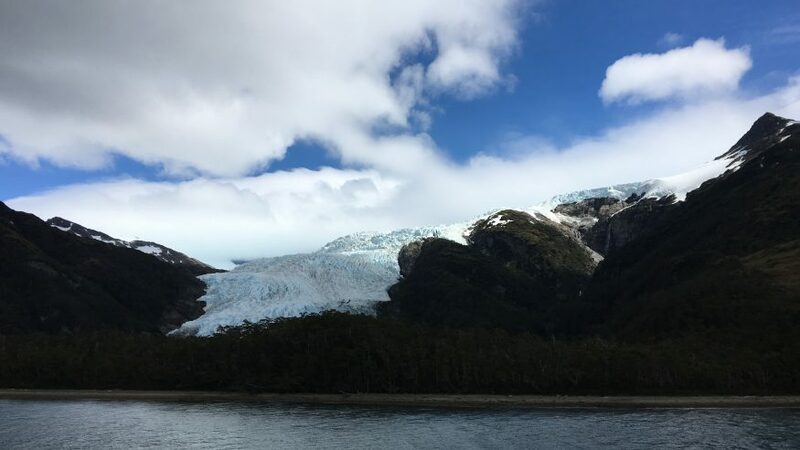 Take a short hike to a lookout point with a spectacular view of the entire glacier tongue, stretching from high in the mountains all the way to the sea. 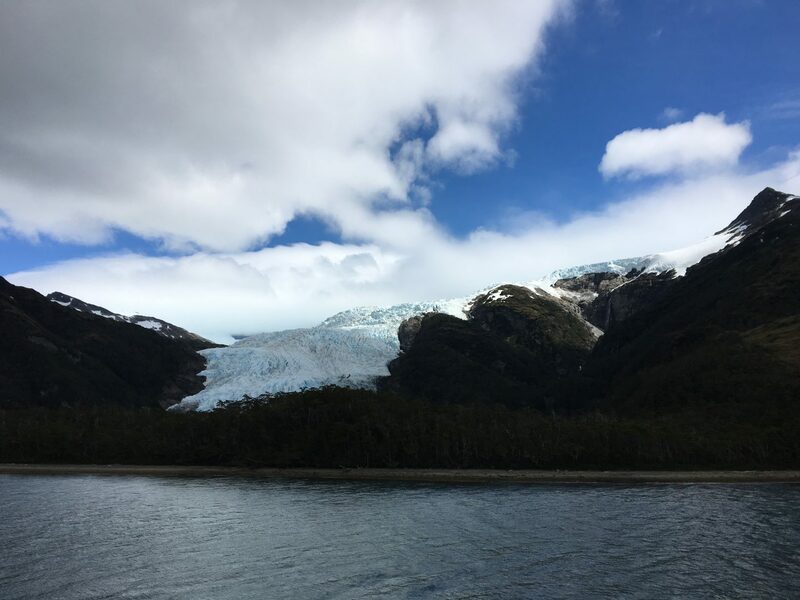 In the afternoon you enter Garibaldi fiord on the southern coast of Tierra del Fuego, where you will have the choice of a hike through the forest or views of the Garibaldi Glacier from on deck. 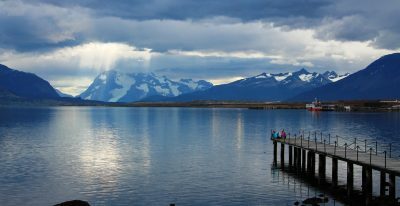 Early in the morning, sail through the Cockburn Channel and enter Agostini Sound, where you can observe the glaciers that descend from the middle of the Darwin Mountain Range. 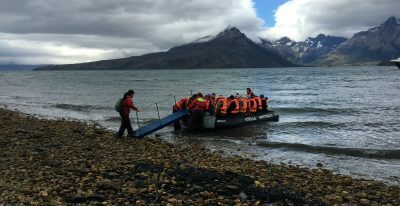 Disembark at the Águila Glacier for an easy walk around the lagoon at its base. 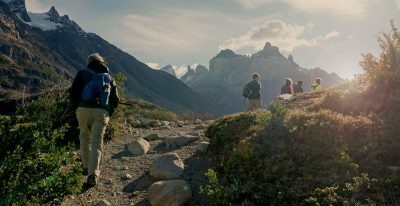 Here you can appreciate the beauty of Patagonia’s cold rainforest and its spectacular landscape. 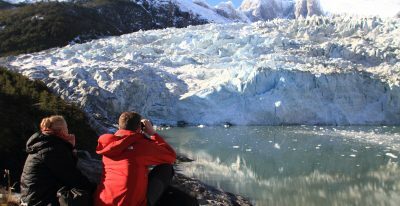 In the afternoon you will approach the Condor Glacier via zodiac, keeping a lookout for the Andean Condors that give the area its name. 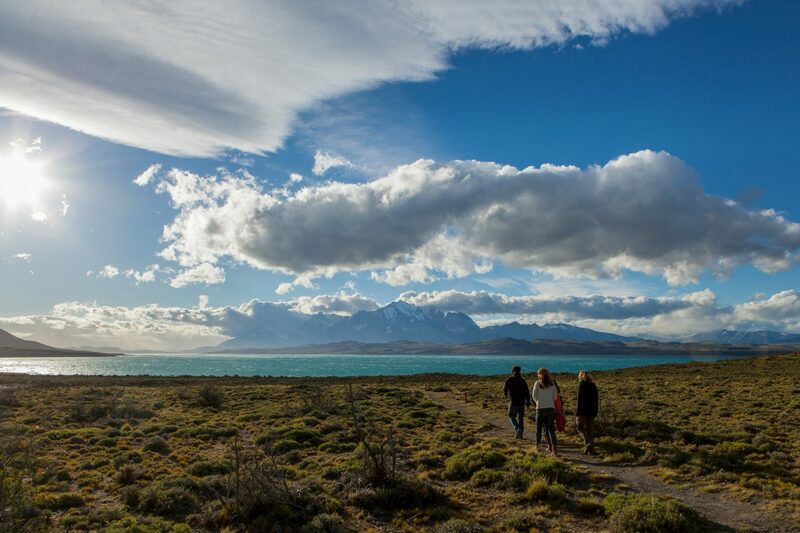 In the early morning you will arrive to Magdalena Island, home of a large Magellanic Penguin colony. 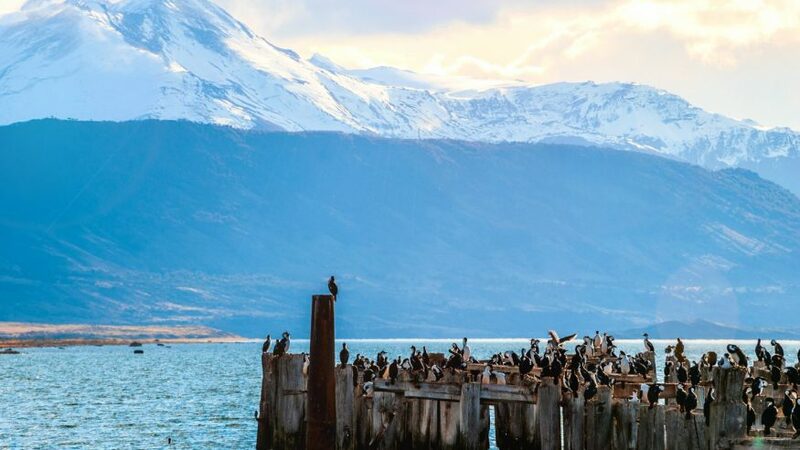 You will be able to observe these penguins during a walk up to the lighthouse which guides ships through the Strait of Magellan. 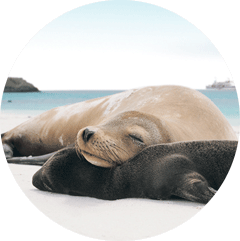 The island’s penguins migrate in April in which case if you are unable to visit them you will make a trip to Marta Island to observe a sea lion colony. 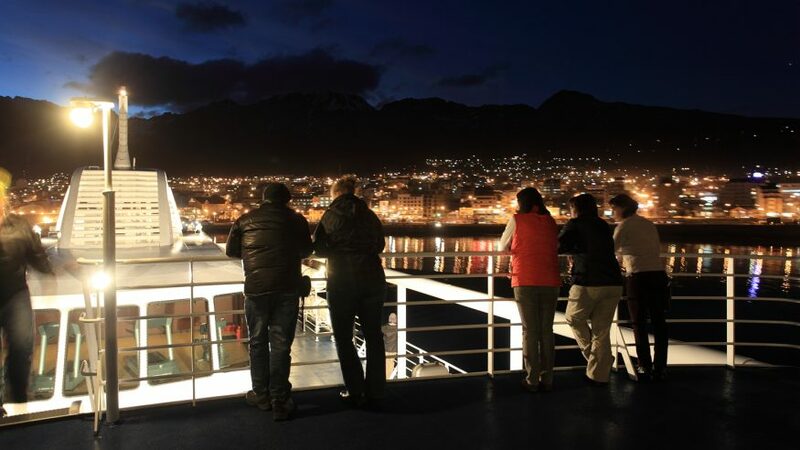 Later, you will sail to Punta Arenas for disembarkation and transfer to Puerto Natales. 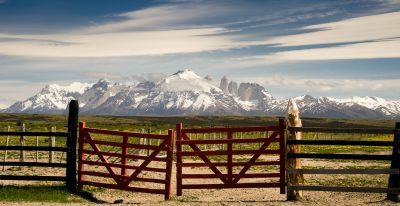 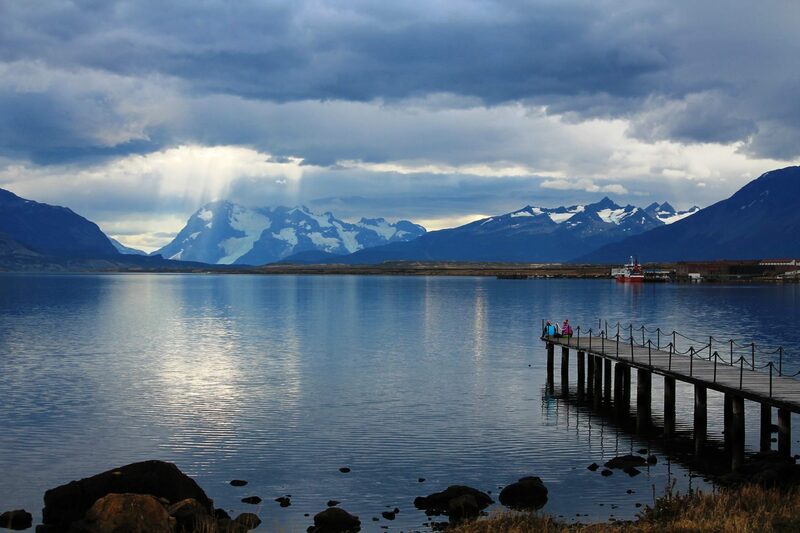 Set on the beautiful Last Hope Sound, Puerto Natales is the gateway to Torres del Paine National Park. 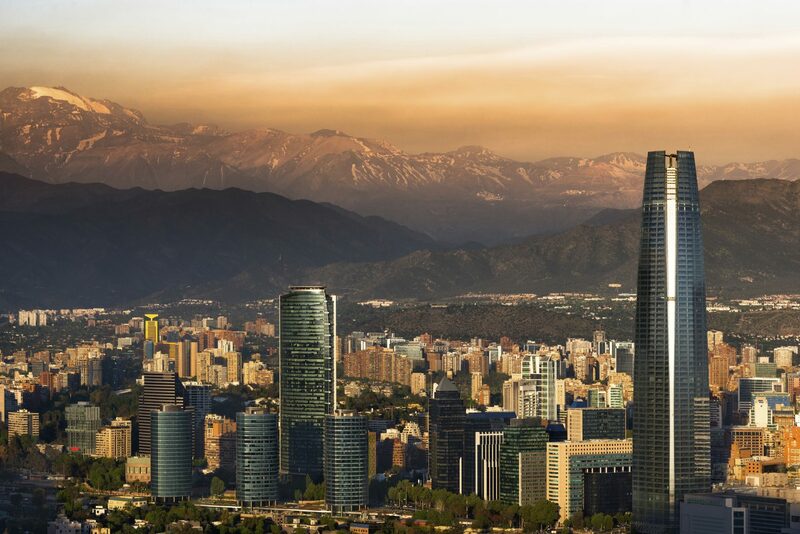 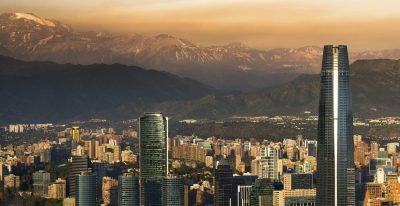 There are plenty of things to see and do in the Santiago area. 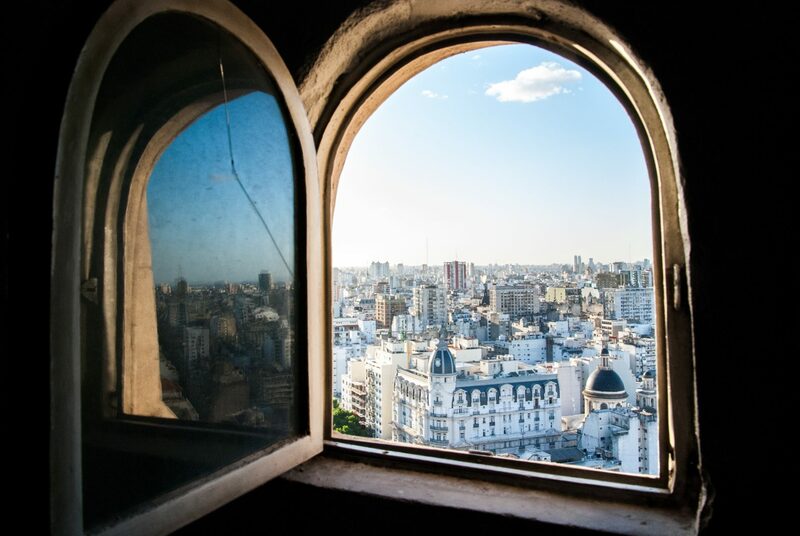 Take a private tour of Santiago on your departure day, or add a trip (day or overnight) to nearby wine country or the historic port city of Valparaíso. 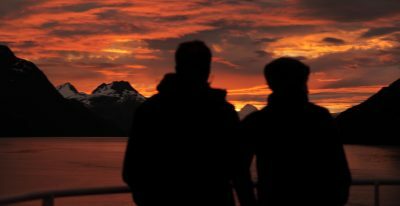 Just let us know your interests. 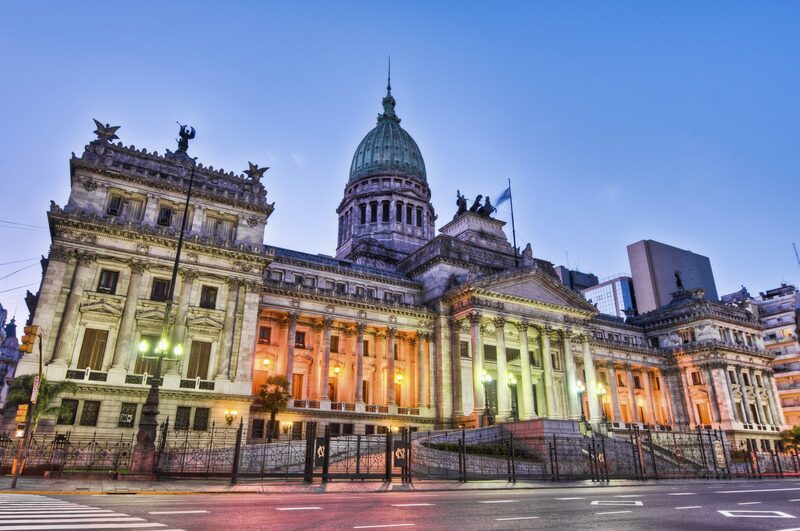 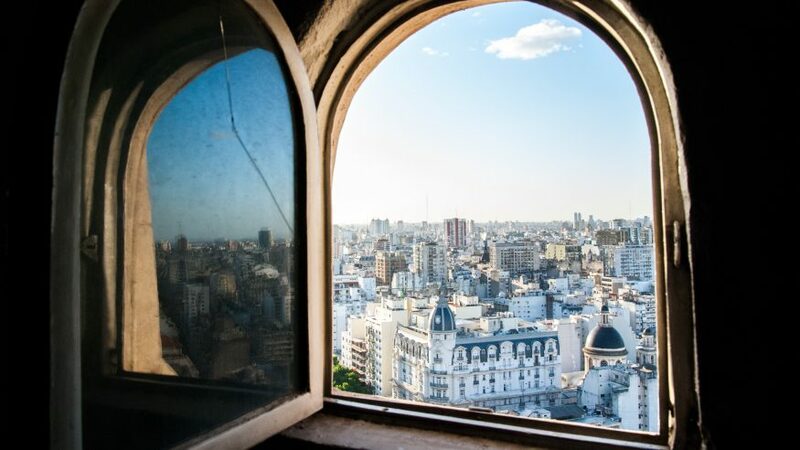 Add a few extra nights in Buenos Aires. 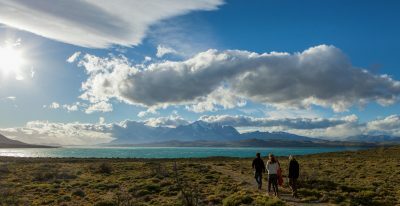 We can arrange a variety of activities, including city tours, culinary excursions, visits to historical sites, and active options such as hiking, biking, boating, and horseback riding. 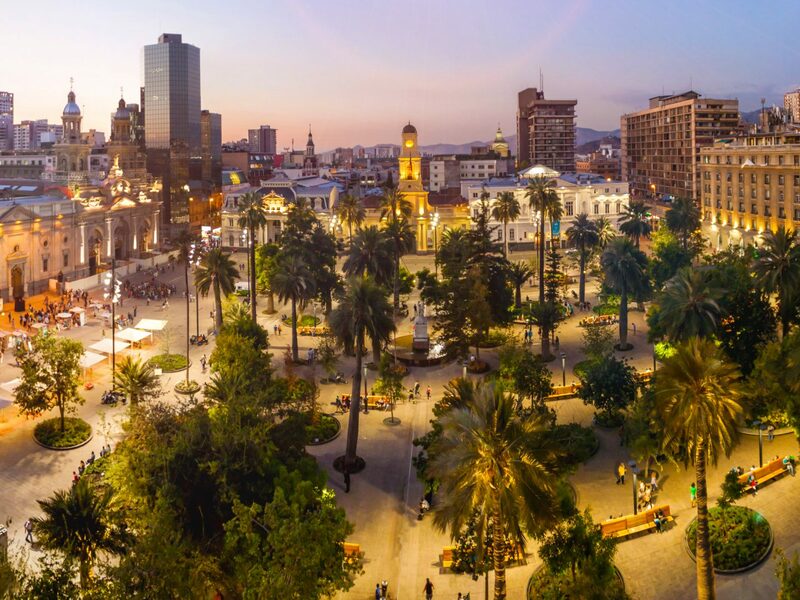 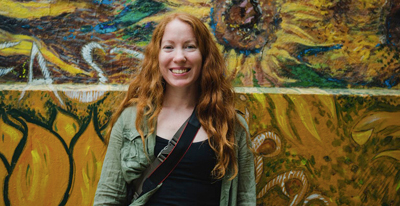 We can also arrange activities that cater to special interests, such as a Jewish Heritage Tour, architecture tour, visit to the Boca Juniors Stadium, tango class, or wine tours. 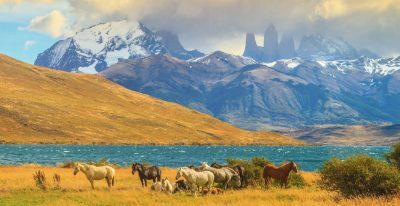 Very well organized itinerary providing a variety of quality activities and experiences in a beautiful pristine part of the world with stunning scenery of mountains, glaciers, lakes, waterfalls, birds, and wildlife. 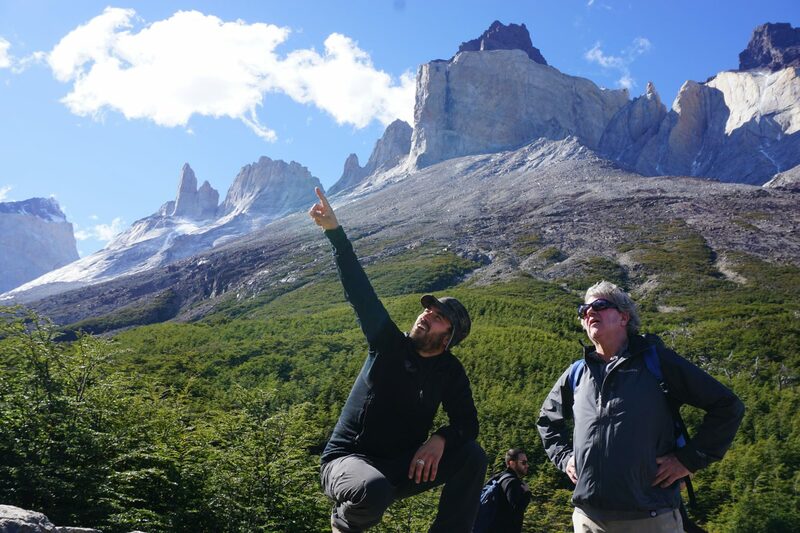 Everything was terrific....we got to see very representative parts of Patagonia both in Chile and Argentina. 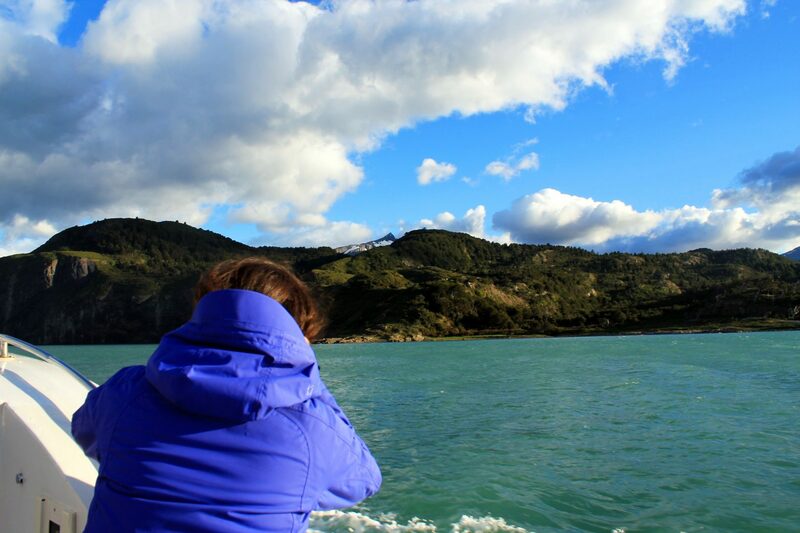 Australis Cruise - Guides were great!